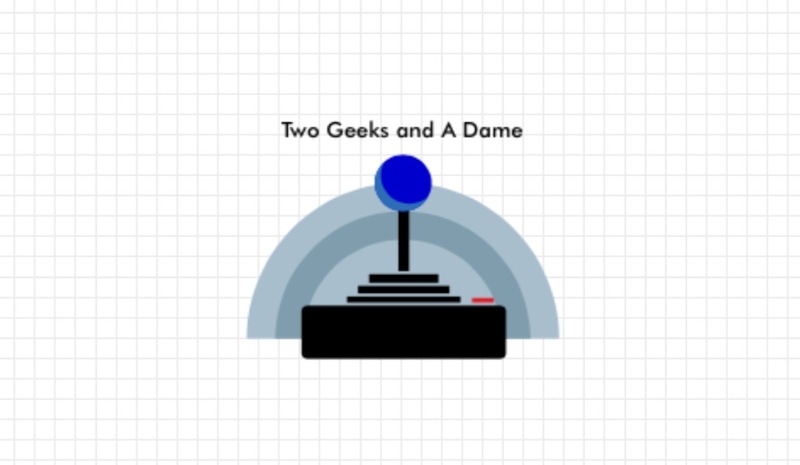 Two Geeks and a Dame started off with a couple of self proclaimed Geeks who love comic books, movies, TV shows, books, video games, toys and all kinds of other fun things. Now there are a few more of us. We are a family, we are very close and love to argue as well as give our opinions on our various geeky obsessions. The Dame, my personal walking Comic Book wikia. Always there to break down a movie, comic book or TV show when I need him. Our Book and Food Geek SageRican can get you hooked on any new or old supernatural series or any good book she can get her hands on. She is growing in her Food Geek movement and sharing her experiences. Ms. Moxxie, our resident Beauty Geek, always there to help us through the wonderful world of Make Up, Skin Care and all around Beauty. And there is me… Da Geeky 1 that gather the band of Geeks together to share our madness with you all. I am the Potter Head that loves video games, toys and Cosplayers. We all hope you will enjoy the ride!!! !